Kuwait Insurance Company (KIC) stands as the oldest and largest insurance firm in the country, and the first of its kind in the Arabian Gulf states. 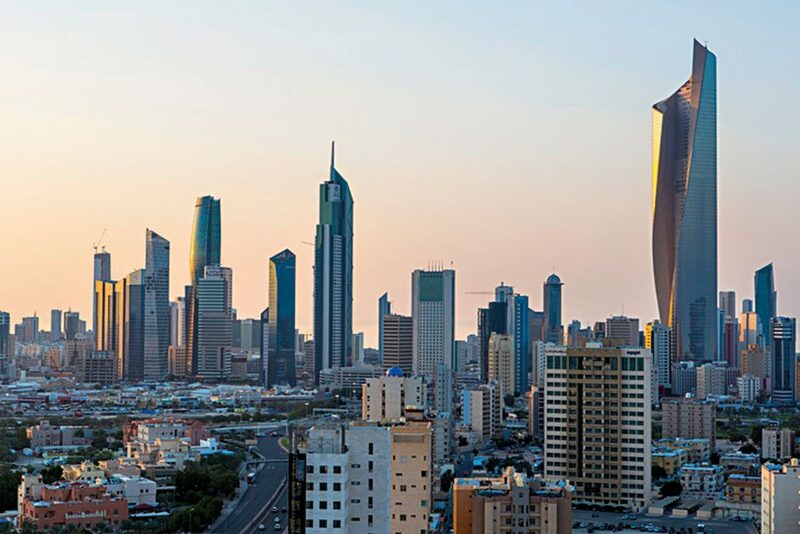 Throughout its history, Kuwait Insurance Company has been a firm favourite with members of the oil and gas industry, but it also provides cover for motor, marine and travel incidents, as well as fire and burglary. The organisation has built a solid reputation for providing quality advice and care for its clientele. Its corporate governance policy focuses on ethical coverage and the best auditory practices, and is regarded as one of the most comprehensive in the entire insurance industry.